Whether you want a garden makeover or want to invest in an outdoor living space, a professional landscape design is necessary to help you achieve your goals. 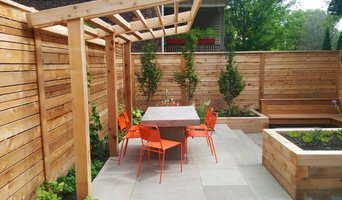 Down2Earth Landscapes Inc. specializes in low maintenance gardens with seasonal interests in Scarborough, Pickering, Ajax, Whitby, Oshawa, Bowmanville, Clarington and throughout Durham Region of Ontario Canada. 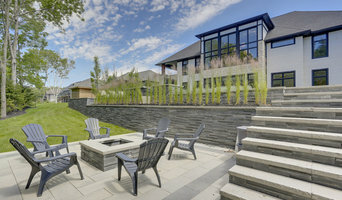 At Down2Earth Landscape design, I am passionate about creating gardens for real people with busy lives, and I focus on working with my clients and trusted contractors to create a great landscape. I provide a seamless service, confident that your garden or landscape design project will exceed your expectations. My goal for a Landscape Design is to create a space that fits your lifestyle and helps create maximum curb appeal to increase the value of your home.